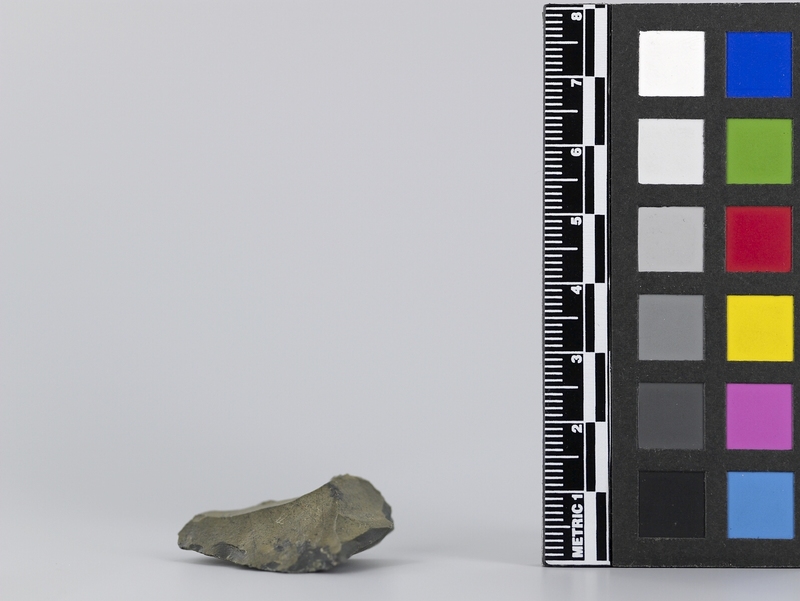 Item number M3.273 from the MOA: University of British Columbia. 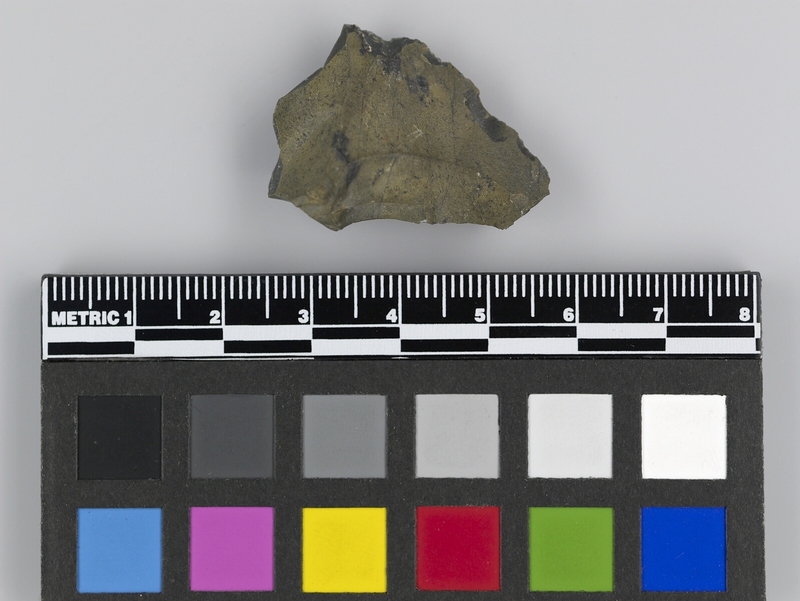 Scraper flaked from brown stone with one cutting edge and a roughly triangular shape. Egypt: Abu-Gurdy ? ; Homer-Akarim ?